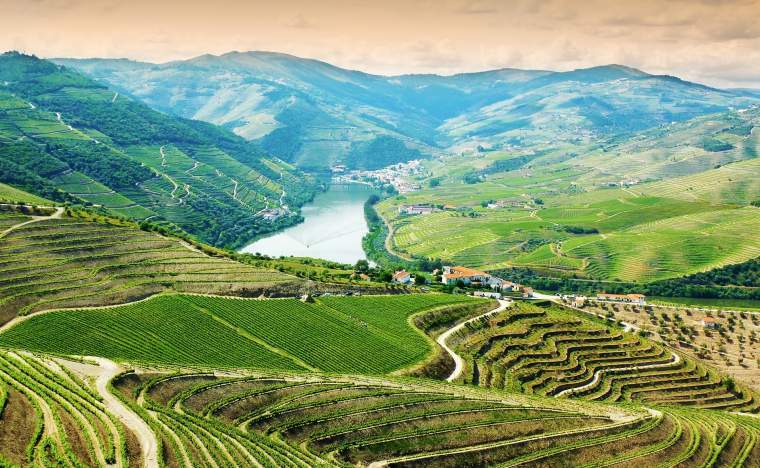 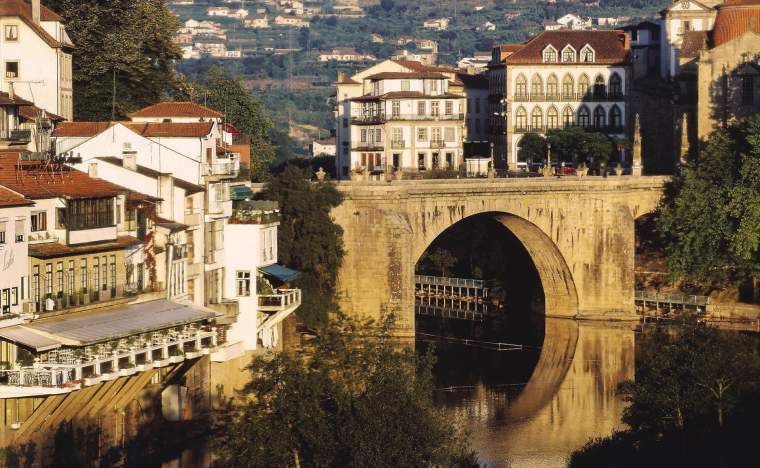 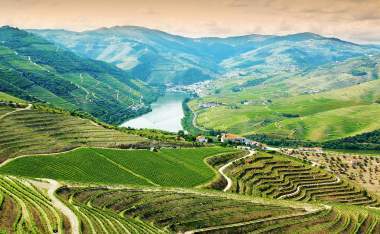 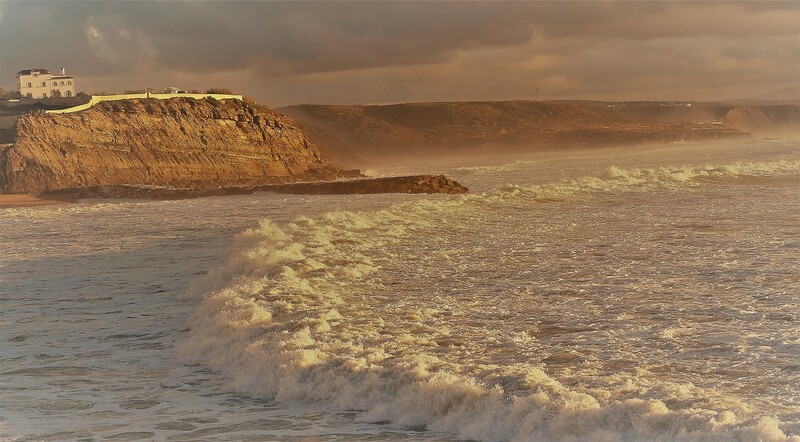 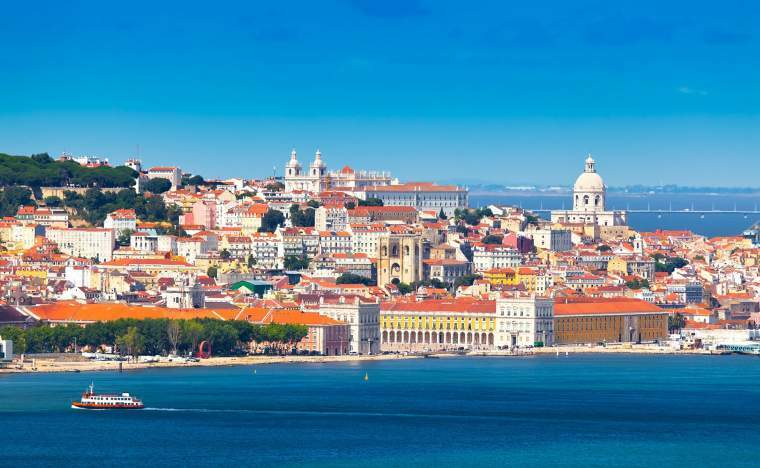 With its wild Atlantic coastline, stunning beaches, historic towns and varied cultural treasures, Portugal’s Silver Coast makes for the perfect break for your group. 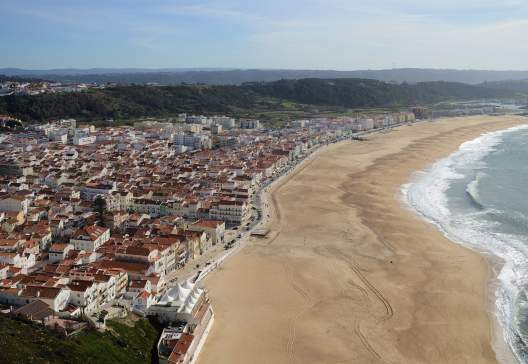 The dramatic scenery and golden sands of the shore give way to cool forested hills, where medieval towns are tucked into the idyllic scenery and embellished with the ubiquitous Portuguese tiles, azulejos. Fresh seafood and sweet pastries can be enjoyed on sunny terraces, and elaborate palaces house royal treasures and astounding artwork. 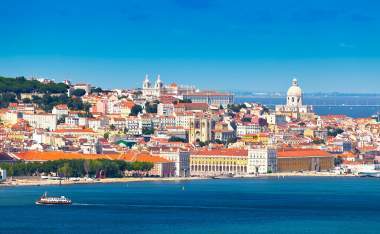 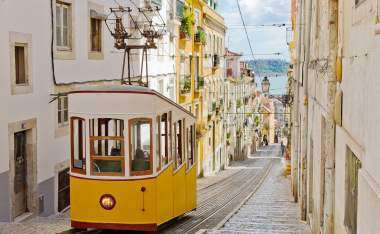 Within easy reach of the Silver Coast is the timeless city of Lisbon, with its trundling trams, amazing architecture, fabulous museums and café culture. Dreamy Sintra sits amongst verdant wooded hills, a cool respite from the coast with its shady gardens and misty glens. 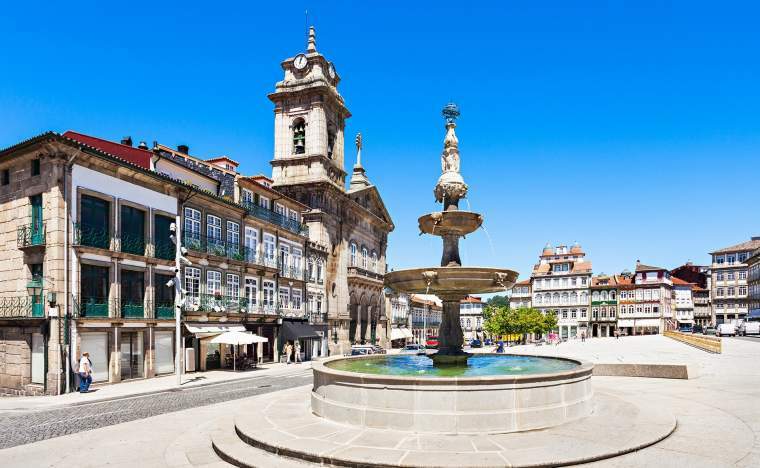 Pretty pastel façades cluster in the historic centre of the town, which is dominated by the pale turrets of the elegant National Palace – historically a summer resort for Portuguese royalty. 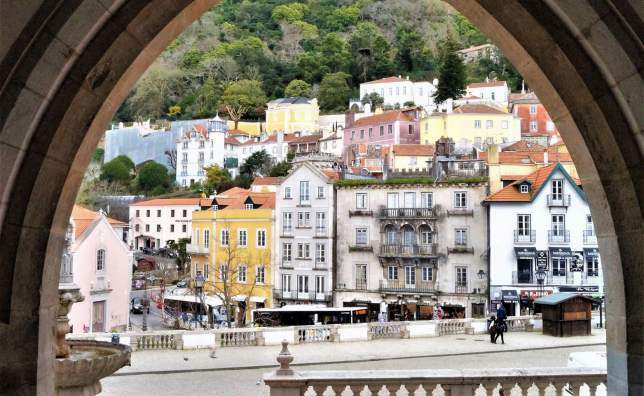 In addition to its picture-postcard looks, Sintra is dotted with delightful cafés where you can sample the local specialities, travesseiros (almond pastries) and queijadas (cheesecakes). 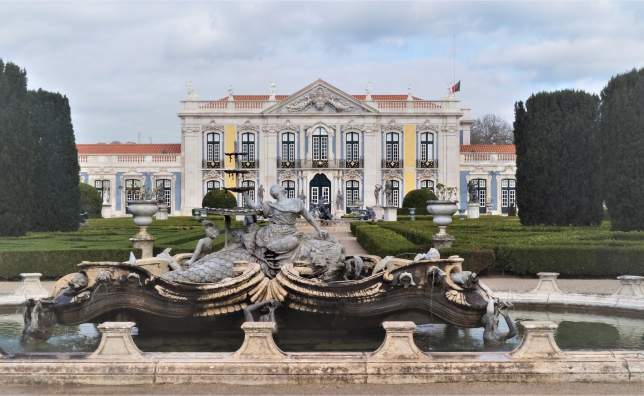 Powder blues and buttery yellows adorn the edifice of the ornate and opulent Queluz Palace, an 18th century summer residence designed for royalty. 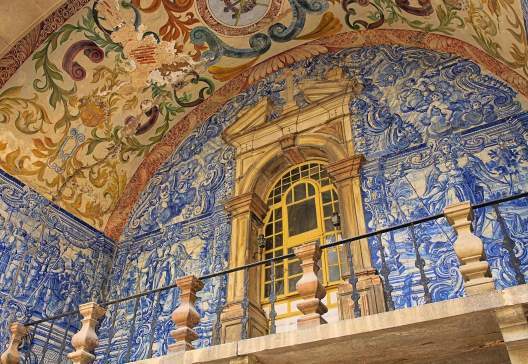 Inside, the pastels give way to gilded treasures, mirrored thrones and intricately embellished ceilings. 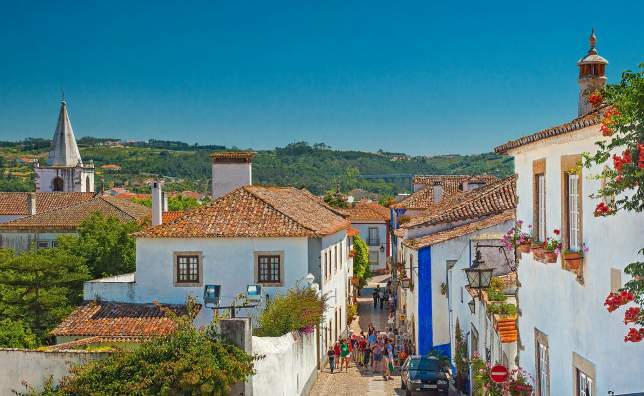 Outside, the grounds continue the palatial vision with immaculate formal gardens, stunning fountains and trickling canals bedecked with painted azulejos. 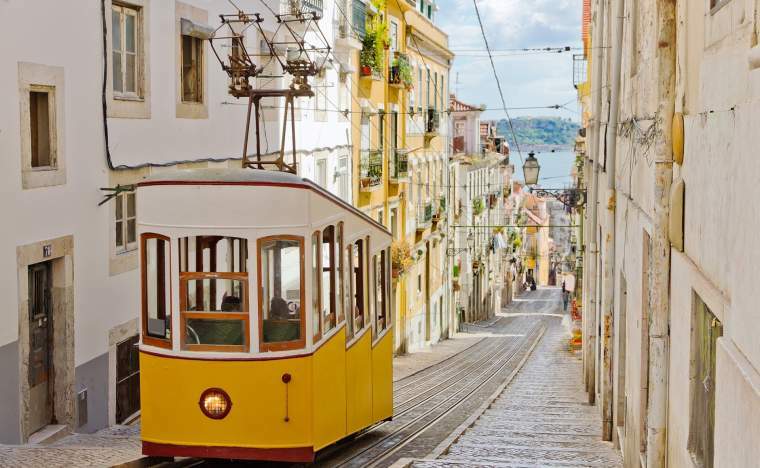 Richly historic yet buzzing and vibrant; elegant boulevards and a warren of ancient streets; wide vistas and intricately detailed tiles: with all of this set against a sun-kissed backdrop, it’s no wonder that Lisbon continues to charm those who visit. 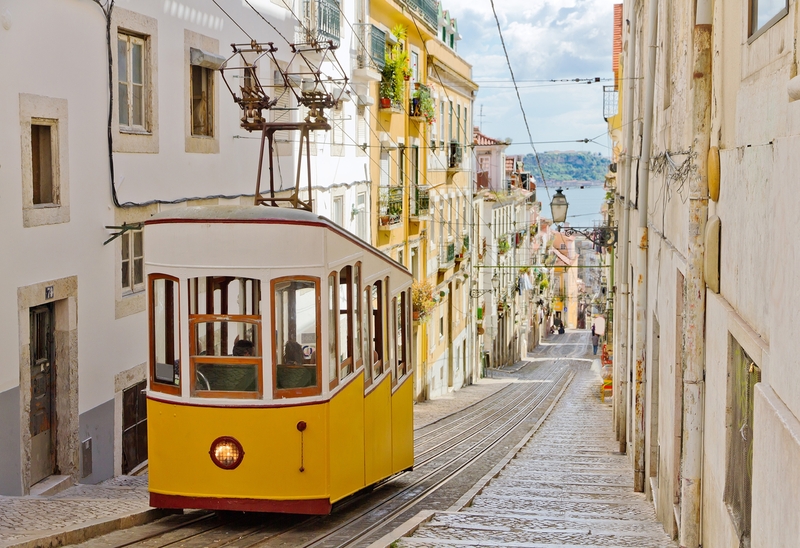 Packed with heritage and a timeless elegance, this alluring city has vintage trams, Moorish features, and majestic architecture found amongst its charming neighbourhoods. 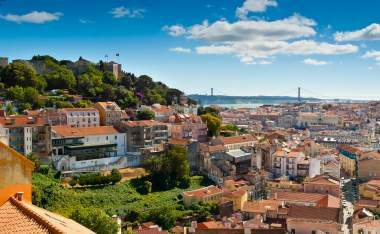 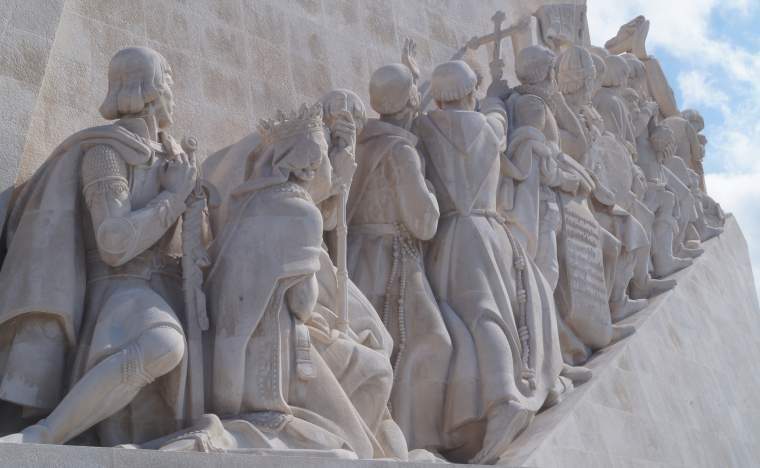 Whether you’re hunting out artistic treasures, enjoying the wonderful coastal cuisine or taking in the spectacular views from the hillside terraces, Lisbon is a delight for every group. 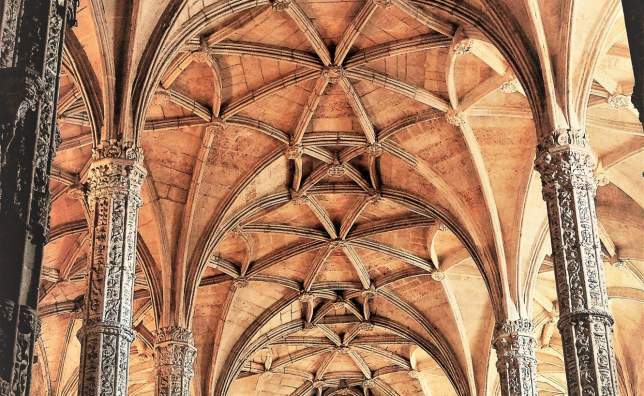 Highly ornate, this imperious 15th century monastery in Belém is one of the must-see sights of Lisbon. 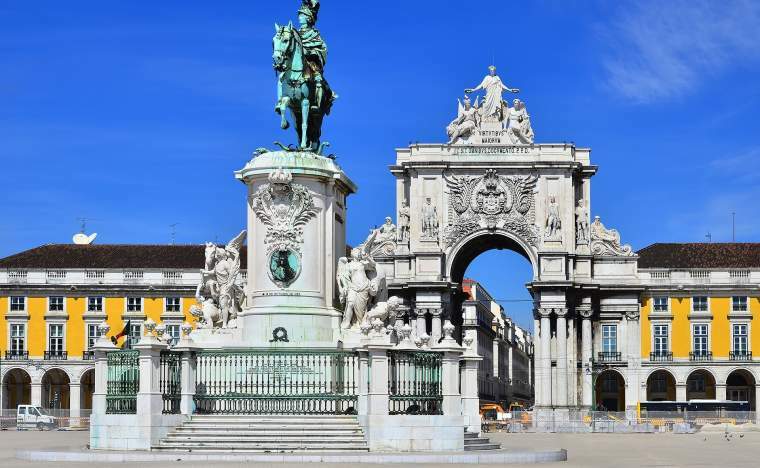 Delicate Gothic details, elaborate portals, Renaissance carvings, and majestic pillars form this breathtaking construction, built following Vasco da Gama’s first journey to the Far East. 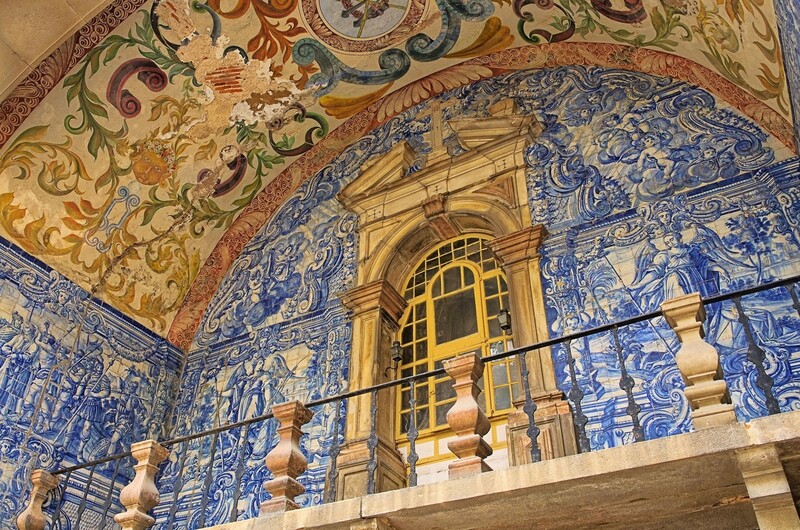 The monastery’s grandeur is a celebration of the wealth that Portugal’s golden age of exploration brought. 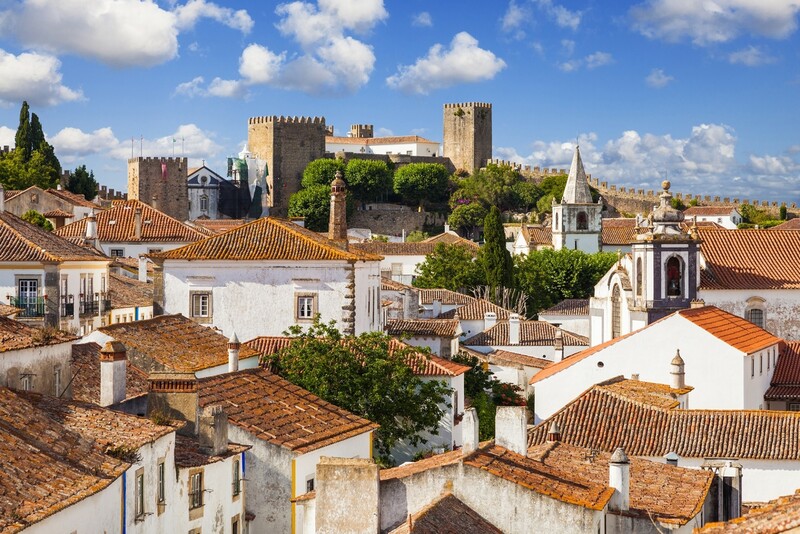 The lovely little town of Óbidos is encircled entirely by its ancient walls. 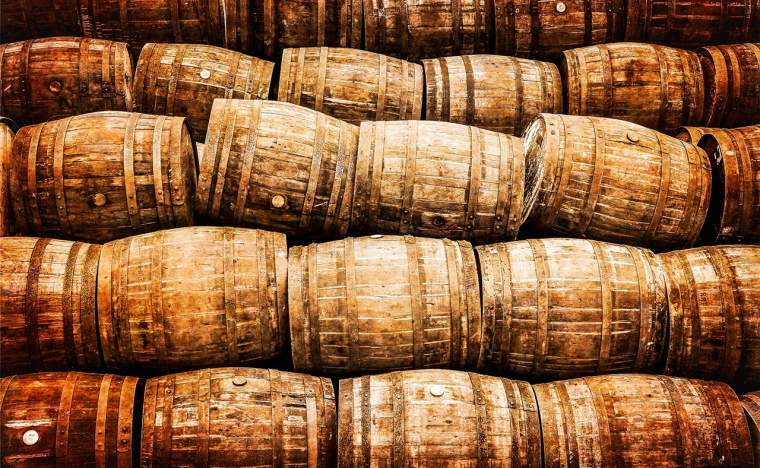 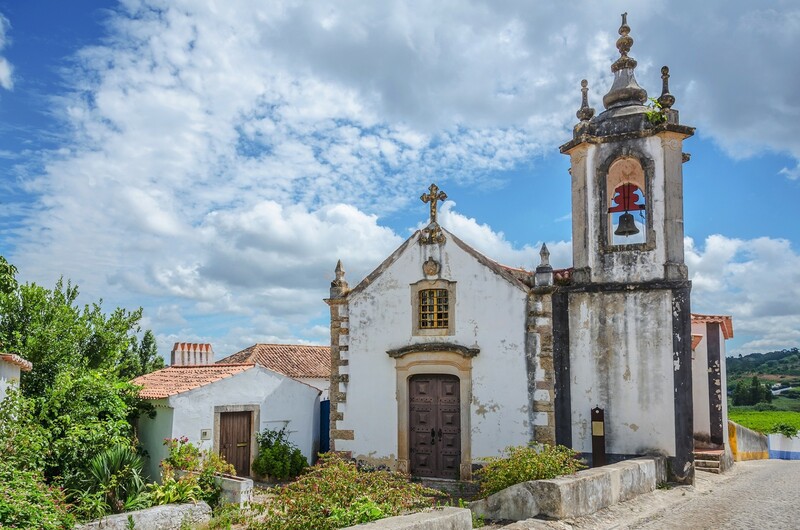 Within, cobbled alleys, whitewashed houses and terracotta roofs are accompanied by pretty churches and shops selling the local liqueur, Ginjinha de Óbidos. 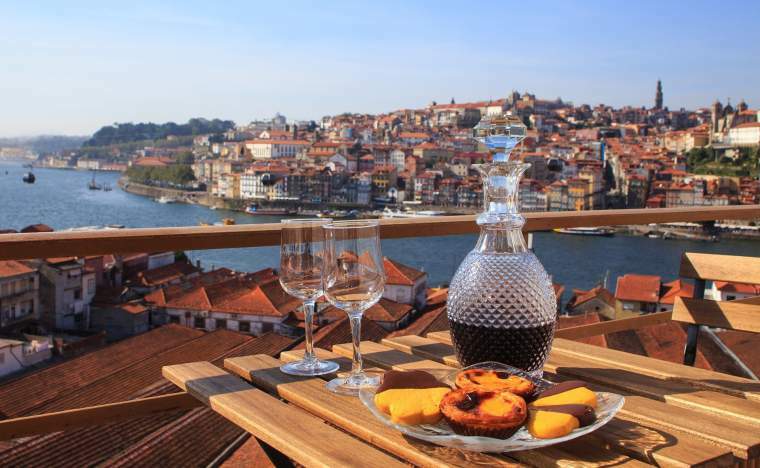 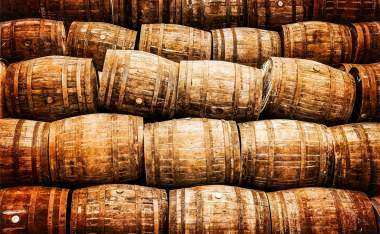 This sour cherry brandy is served in a small chocolate cup. The town has also been designated a UNESCO City of Literature thanks to its literary heritage and creative atmosphere. 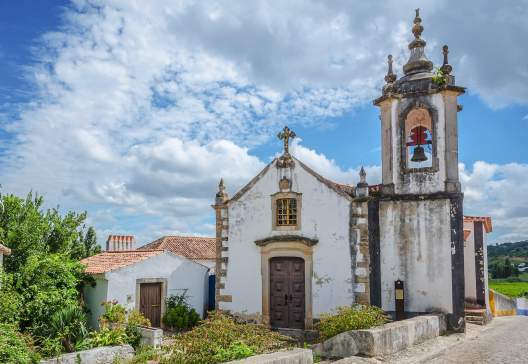 This Portuguese town is known for its Sanctuary of Fátima, a Catholic pilgrimage site – indeed, the town only exists because of the site. 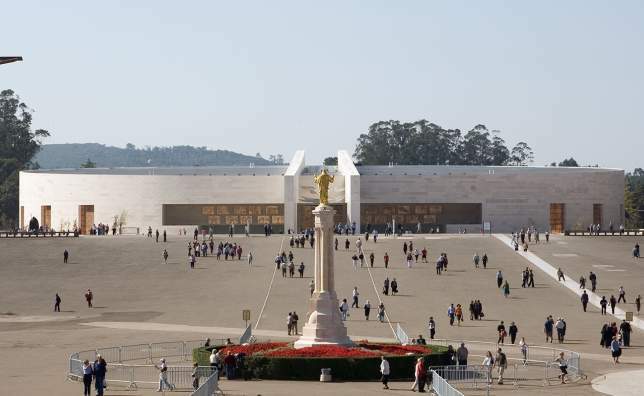 Fátima’s large basilicas are an impressive sight, built following an apparent vision of the Virgin Mary in 1917. 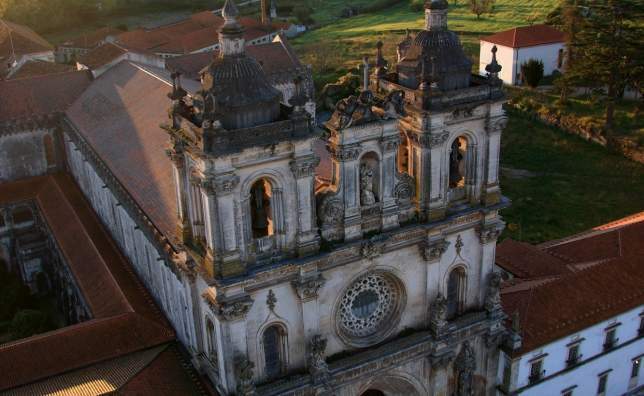 This vast, imposing monastery dominates the town of Alcobaça. 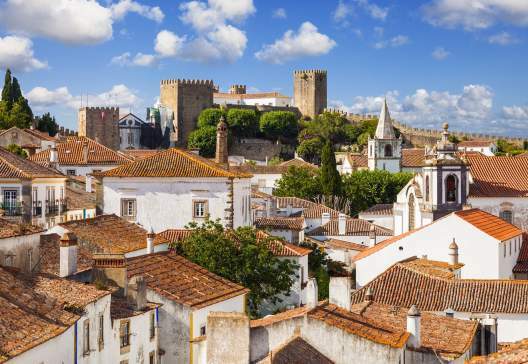 Dating back to 1153, this UNESCO World Heritage Site is an atmospheric amalgamation of Gothic grandeur and austere Cistercian spaces with baroque flourishes.